The president pointed out that often times he had to talk to the filmmaker "right on the go"
MOSCOW, June 21. /TASS/. 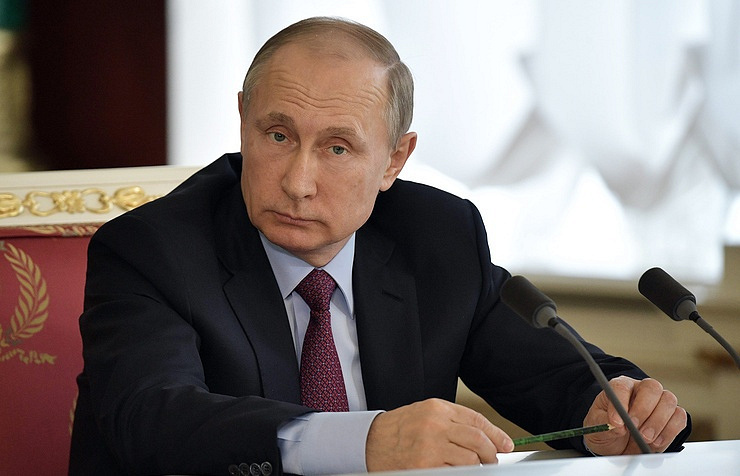 American filmmaker Oliver Stone’s documentary was made "literally on the go," Russian President Vladimir Putin said at a meeting with teachers. 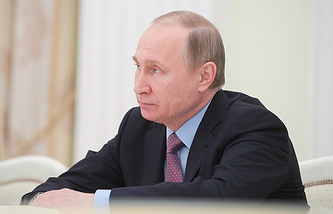 One of the participants in the meeting mentioned the documentary in which Putin said that he had chosen his profession particularly because of movies. The teacher complained that such movies were no longer made. "When did I say that?" Putin asked and got the answer that the information came from Stone’s film. The president pointed out that often he had to talk to the filmmaker "right on the go." "I really do not remember what I said [in some of the interviews with Stone - TASS]," Putin noted.